Welcome to Mackin Outfitting! 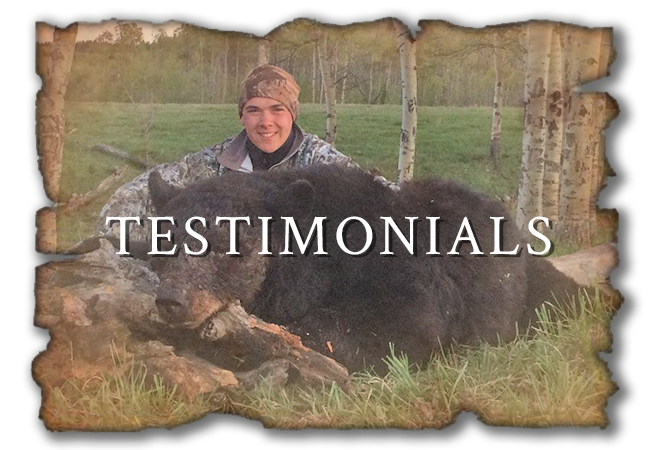 We are a big game outfitter that has been providing professional guide services for over fifteen years in Alberta, Canada. 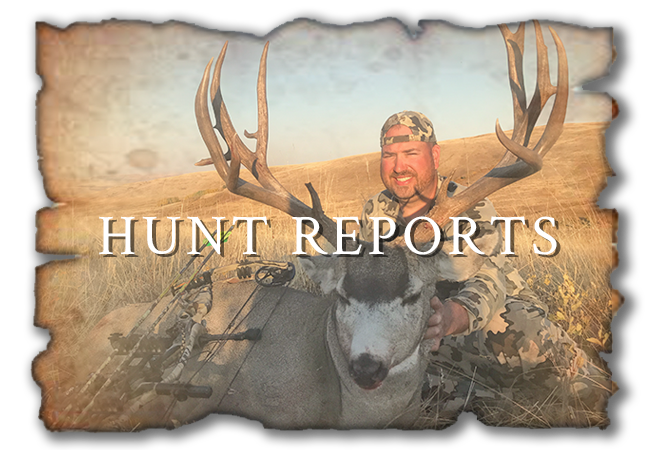 Our hunts take place in an area of Alberta that is known for it's diverse terrain and big game animal species that provide many opportunities for a once in a lifetime trophy. 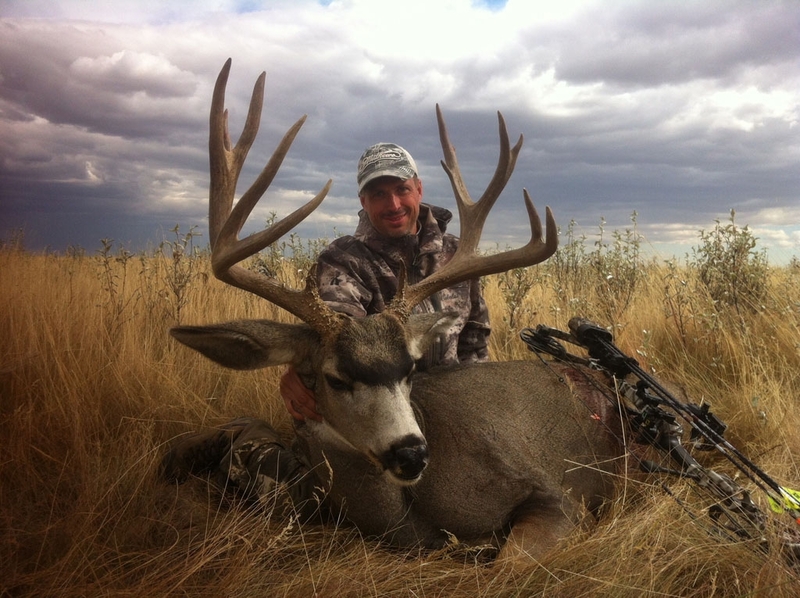 Our Alberta mule deer hunts, elk hunts, cougar hunts, coyote hunts, and black bear hunts take place in land that can range from the prairie country, to the rolling foothills and up to high country of the Alberta Rocky Mountains. 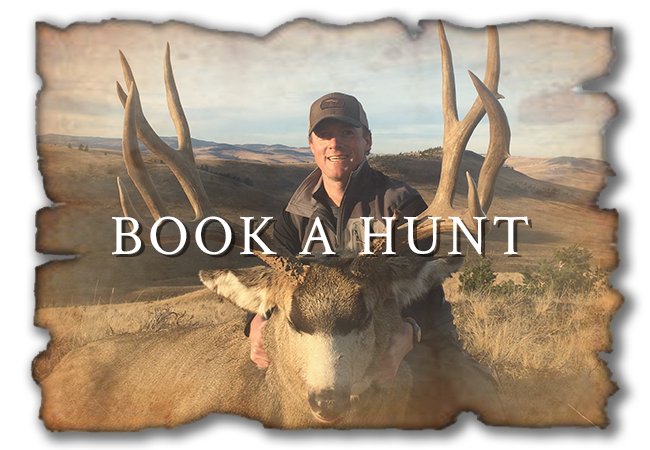 Whether you are looking for trophy mule deer hunting, a majestic elk, one of Alberta's huge cougars, taking a wily Coyote, or Black Bears of many different color phases, we can help you live your dream with one of our fully guided big game hunts in Alberta.